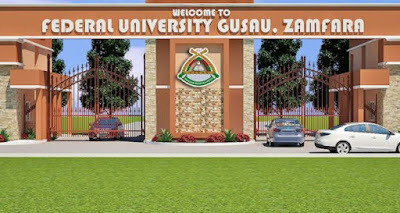 Federal University Gusau has expelled 15 students for failing to meet up with their academic performances. 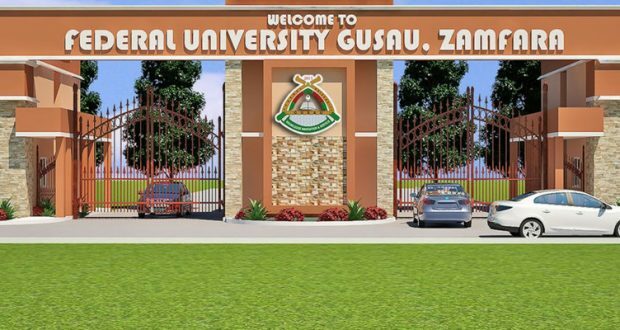 The Vice Chancellor Prof. Magaji Garba revealed this at a news conference shortly after the university’s matriculation ceremony, on Wednesday in Gusau. He said students of the university were expected to be serious with their studies and perform up to standard, adding that any student, who scored below 1.0 Grade Point Averages, would be expelled. The Vice Chancellor, who did not disclosed names of the affected students, said all the 27 programmes being offered by the institution would be accredited between April and May. Garba said the maiden convocation of the university, would hold before the end of the year. 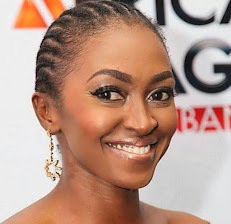 “We want to introduce new programmes into the university, especially engineering, which we believe is very important, considering the availability of solid minerals resources in the state. “The Petroleum Technology Development Fund (PTDF) has sponsored five of our staff abroad, for Doctorate programme in Engineering, to boost the capacity of our engineering department,” he said. One thousand four hundred and twenty-five students took part at the matriculation ceremony.